Brenda Ashford is the quintessential British nanny. Prim and proper, gentle and kind, she seems to have stepped straight out of Mary Poppins. For more than six decades Nanny Brenda swaddled, diapered, dressed, played with, sang to, cooked for, and looked after more than 100 children. From the pampered sons and daughters of lords ensconced in their grand estates, to tough East End evacuees during the war, Brenda has taught countless little ones to be happy, healthy, and thoroughly well bred. In this delightful memoir, Brenda shares her endearing, amusing, and sometimes downright bizarre experiences turning generations of children into successful adults. From the moment Brenda first held her baby brother, David, she was hooked. 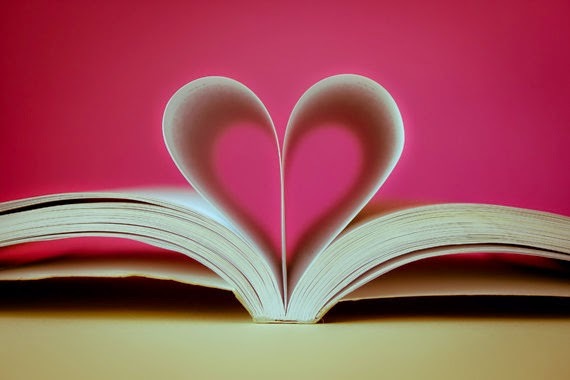 She became a second mother to him, changing his nappies, reading him stories and giving all the love her warm heart had. Knowing a career caring for children was her only calling in life, Brenda attended London's prestigious Norland Institute, famous for producing top-class nannies. It was a sign of privilege and taste for the children of the well-to-do to be seen being pushed in their Silver Cross prams by a Norland nanny - recognizable by their crisp, starched black uniforms with white bib collars, and their flowing black capes lined with red silk. The skills these trainees were tested on daily? Lullaby-singing, storytelling, pram-shining, bed-making, all forms of sewing, minor cooking, and medical aid - including the best way to help the medicine go down. In A Spoonful of Sugar, Brenda recalls her years at Norland, her experiences during the war (after all, even if bombs are dropping there's no reason to let standards slip) and recounts in lovely detail a life devoted to the care of other people's children. 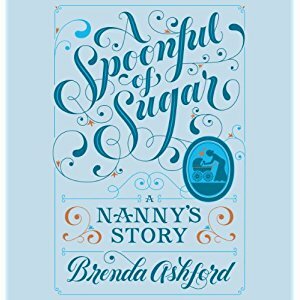 Sprinkled throughout with pearls of wisdom (children can never have too much love, and learn how to sew a button, for goodness' sake) this delightful memoir from Britain's oldest living nanny is practically perfect in every way. Brenda Ashford is a graduate of Norland College, a world-famous institute for British nannies. For 62 years, she cared for more than 100 children, making her Britain's longest-serving nanny. She lives outside London. This was one of the best books I have read this year or should I say listened to. Of course I liked the narrator as she had an English accent which I could listen to all day long. It was interesting to not only hear about Brenda's adventures as a Nanny but to hear how she views changes of her time as a nanny and how a nanny's position is today. I also enjoyed hearing about her personal life and her younger years. There was one part that brought tears to my eyes and I have a lot of respect for her after hearing her story. I wish she would write more books as I think they would be enjoyable. I highly recommend this book.